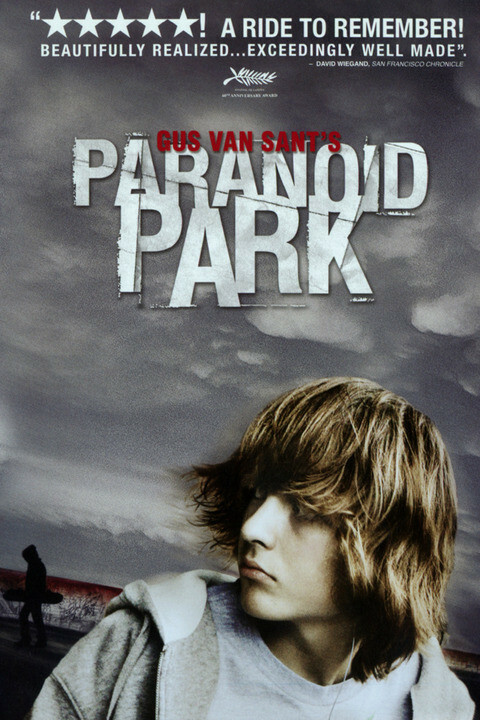 Paranoid Park is a 2007 American-French drama film written and directed by Gus Van Sant. 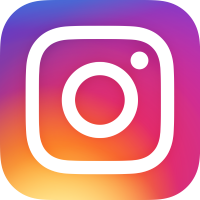 The film is based on the novel of the same name by Blake Nelson and takes place in Portland, Oregon. It stars Gabe Nevins as a teenage skateboarder who accidentally kills a security guard.